In today’s episode we’ll give you the specific vocabulary words you need to get an 8 or higher when you get questions about work and the workplace. 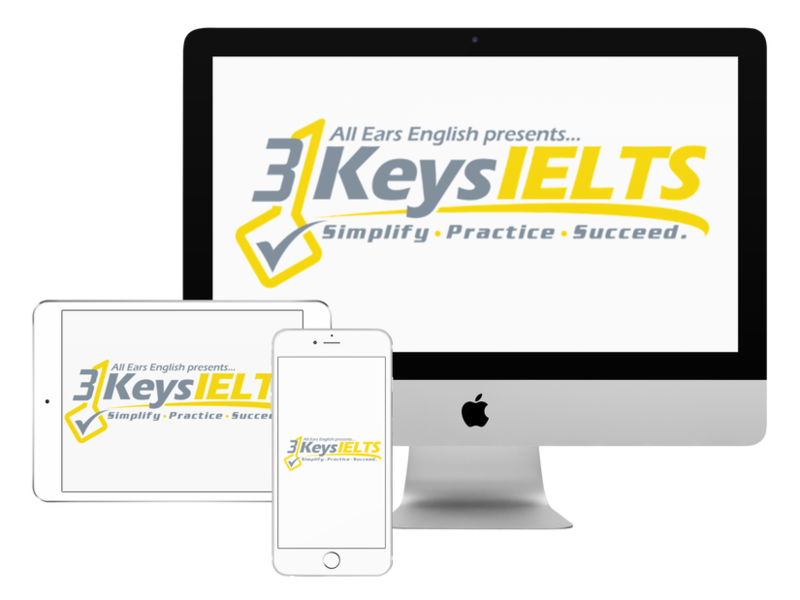 Work and the workplace is a topic that is all over the IELTS Exam. Our listener wants to understand these vocabulary words a bit better when it comes to work titles. These vocabulary words will be found in Listening sections 1 and 2. They could be on the Reading test. They are very useful in Speaking Part 1 and Speaking Part 3 and Writing Task 2. Entry level: The beginning position. Someone who is just starting out with the company. This is not a high paying position. Senior: You rarely enter at the senior level. It usually has to do with how long you have been with the company. Novice: A newbie. You know nothing. You are completely new to something. This is similar to an entry level position. Amateur: You are doing something but not getting paid for it. It doesn’t mean you are bad at something. Intern: A college student who wants experience in their career path by working for free in a specific company.